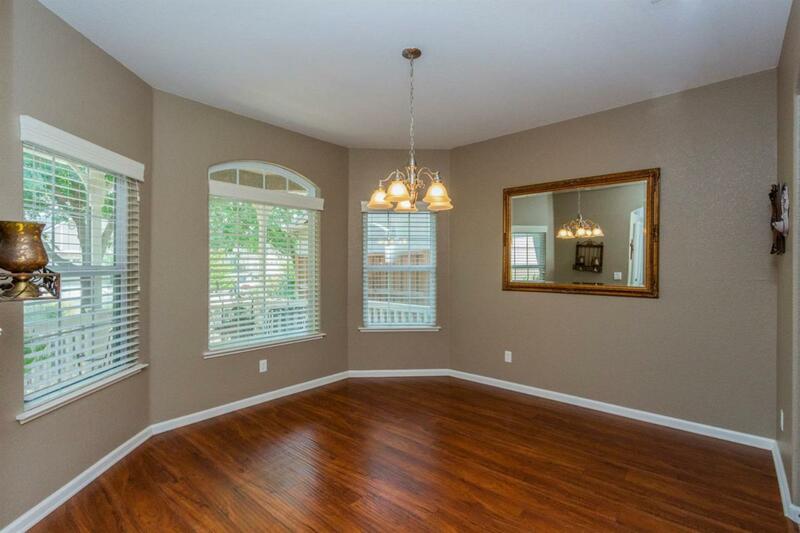 Beautiful 5 bedroom, 2 bathroom Lennar home situated in the award winning CUSD. 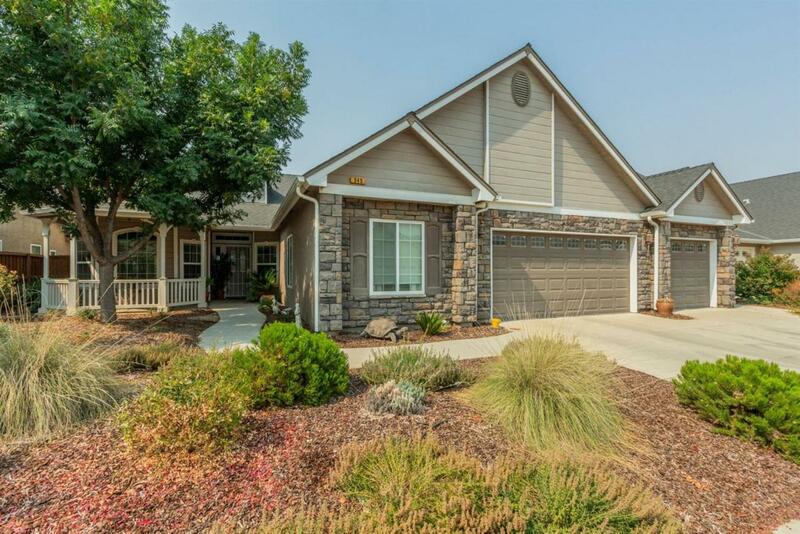 Walking distance to the Buchanan Educational Complex. This home is ready for its new family. With a spacious living area and generous sized kitchen, eating area and formal dining room. The master bedroom is isolated from the other two bedrooms which are separated by a Jack and Jill bathroom. 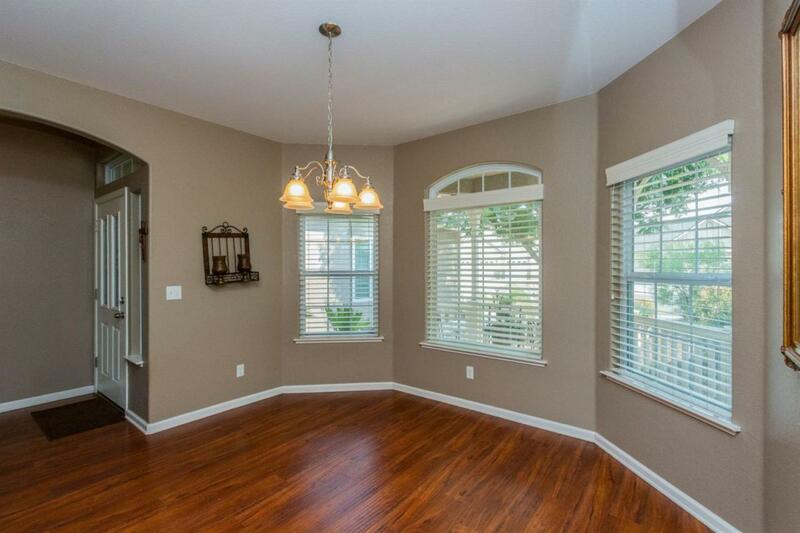 There is laminate wood flooring throughout. The backyard has mature landscaping and the front yard is drought resistant and low maintenance yet appealing. Three car garage with a roll through door to the back patio. 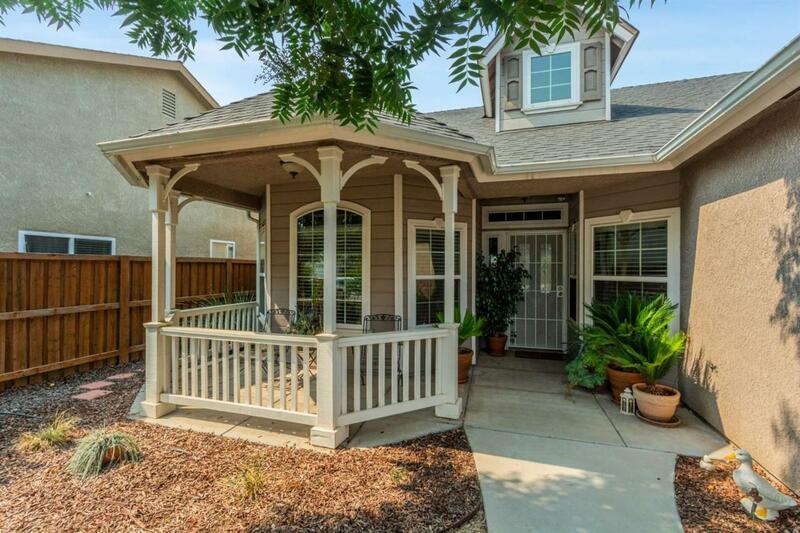 Close to shopping, eateries, trails, Old Town Clovis and freeway access. Listing provided courtesy of Leslie Bridges of Guarantee Real Estate.